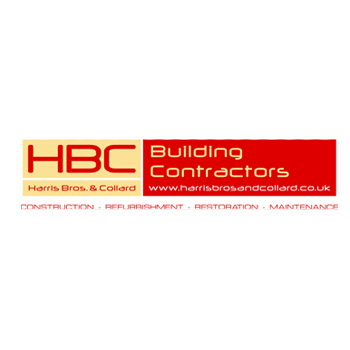 HBC were awarded the 30 week project in early 2013 comprising an additional school hall which is a steel frame with masonry block and brick façade, tiled roof with aluminium windows and doors. Demolition of existing single storey buildings with undercrofts were necessary which included service diversions and removal of underground concrete obstructions. The internal space is enhanced by underfloor heating and acoustic wall panelling. After initial award further internal alterations have been negotiated comprising; New main reception area, refurbished servery/classroom, additional store rooms, relocation of reprographics, medical room, caretakers office, main staffroom and two classroom extensions.